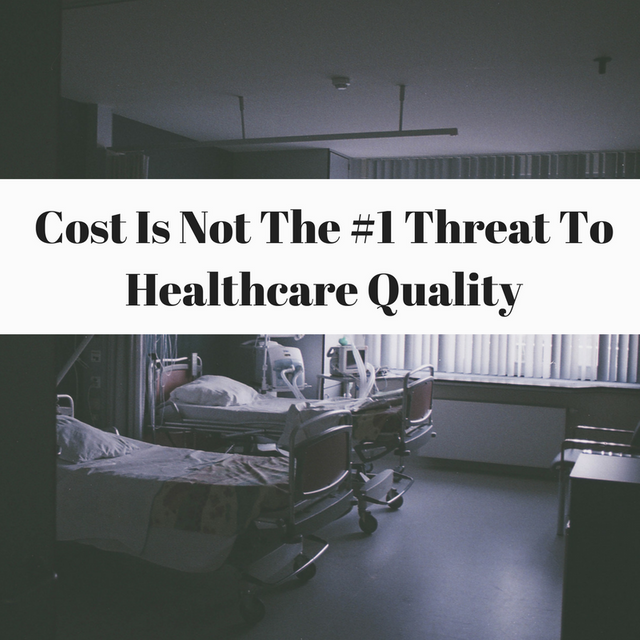 Click the link below to find the article, and my take, on the reasons why blaming US healthcare's level of quality on cost is putting the cart before the horse. ...the idea that cost is the number one threat to quality in the United States is, to my mind, a cart-before-horse type statement. It’s way off the mark. Here’s why: Even low level quality improvement projects in healthcare routinely recover $300,000+ from the Cost of Poor Quality (COPQ). US healthcare spends around 14% of it GDP to achieve a median life expectancy that is usually ranked worse than 20th in the world.